When people say fashion should be fun, this is what I envision. Zebra on sweater. 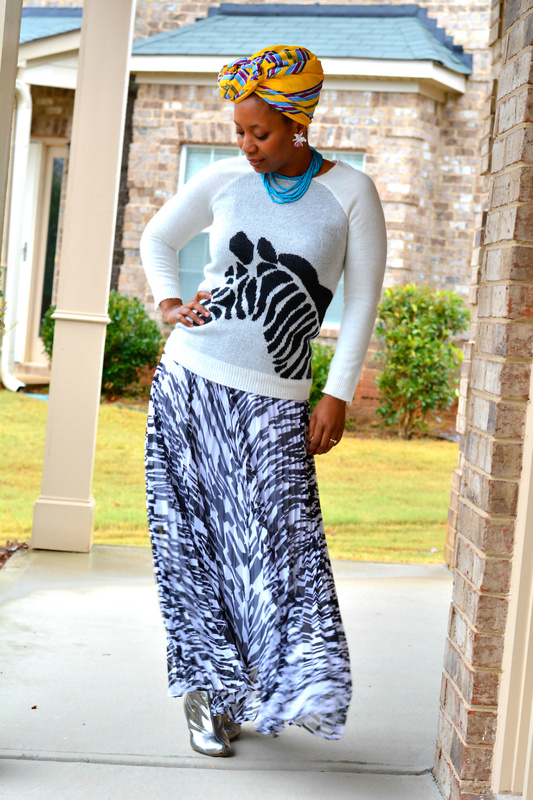 Zebra"ish" striped maxi skirt and a layer of bright accessories added to the mix. Every time I try to stick with black and white, this is what happens. It's an awfully dreary day. Rain, rain, and more rain. Cool points for the rainbow though. I had to shoot with flash on. Quelle horreur! I wasn't "dressed" very long. The only thing on my agenda Sunday was finding hot chocolate. I had quite the craving all day. In the end E and V ventured out and brought back the goods. So, yeah this outfit goes back in the closet for another day. 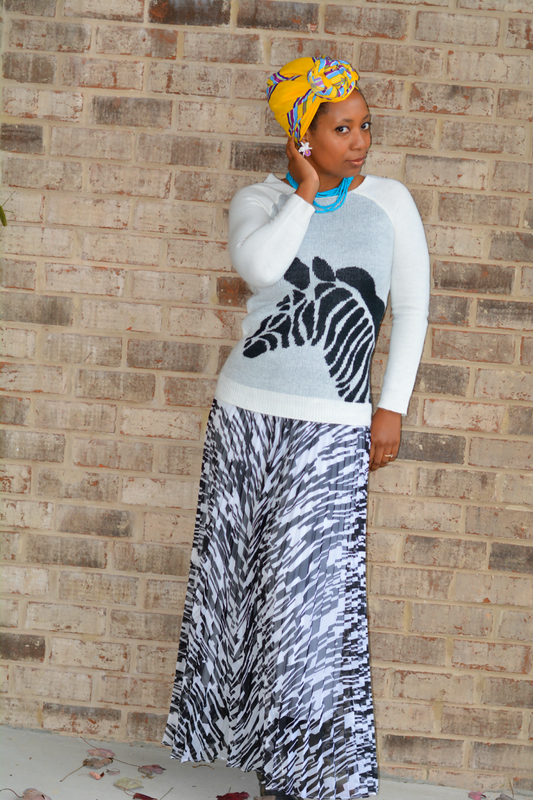 What makes me chuckle with this look is the continuation of stripes from the zebra on to the maxi skirt. 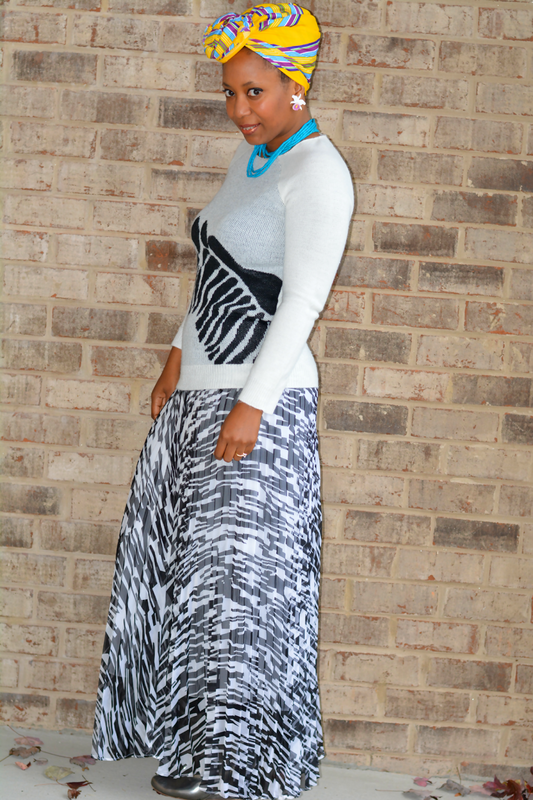 My floaty, ethereal date night skirt easily transformed into a light hearted everyday look. Also, it's multi season. It works for cooler weather with a thick pair of tights and boots. Score and Score. I thrift scored the zebra sweater this weekend. It's an extra small but its got stretch! A little tight around my well padded upper arms but I love random animals in fashion so I could not resist it. I was to wash my hair this weekend. That didn't happen. Saturday's brunch included day drinking. Sunday was made for cuddling on the couch. The procrastination struggle is real. 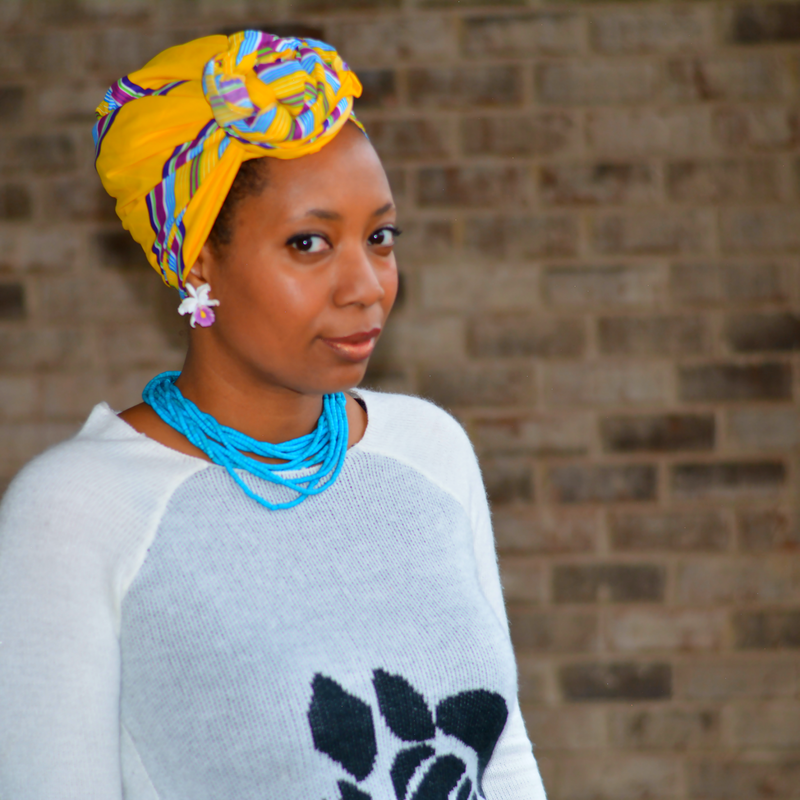 I wore scarves all weekend. 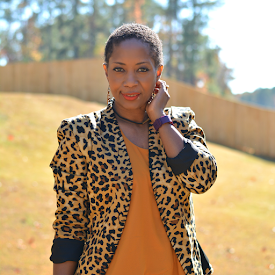 I was tired of looking at my fuzzy tuft of hair on the very top of head that never ever loc'd in the 18 years of having locs. It sticks straight up when it's time to do some retwisting. That my friends was my weekend of chill. How was your weekend? What are the holiday plans? Did you meet my little buddy? The winner of the $25 Walmart Gift Card has been announced. Was it you? Fun fun fun indeed! 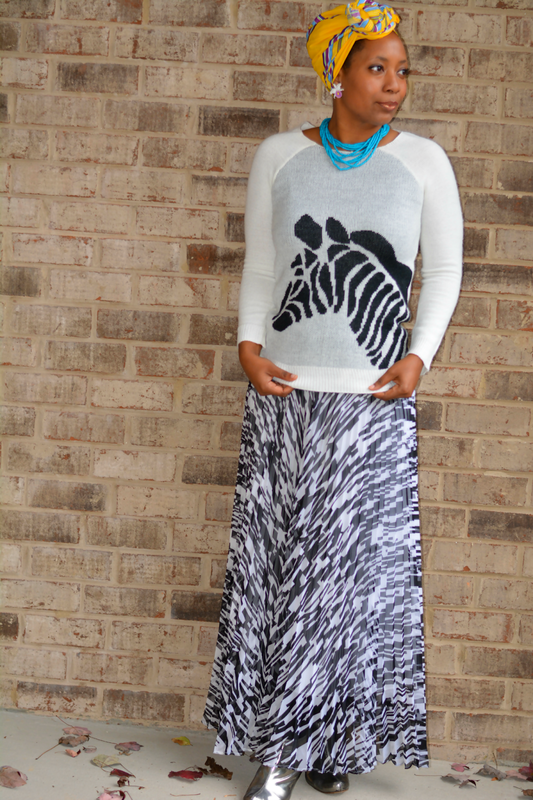 I love the sweater and the skirt is too fab! I love the fact that you added a little color in the accessories! You look fab! This is a Fun outfit and you wear it so very well. Happy Holidays! I am absolutely loving the fun novelty sweater trend! cute!